So hot is the market that there are rumours of money being turned away. Even the firms themselves, which receive fees linked to assets under management, cannot fathom how to use all that may come their way. It is not for want of trying. 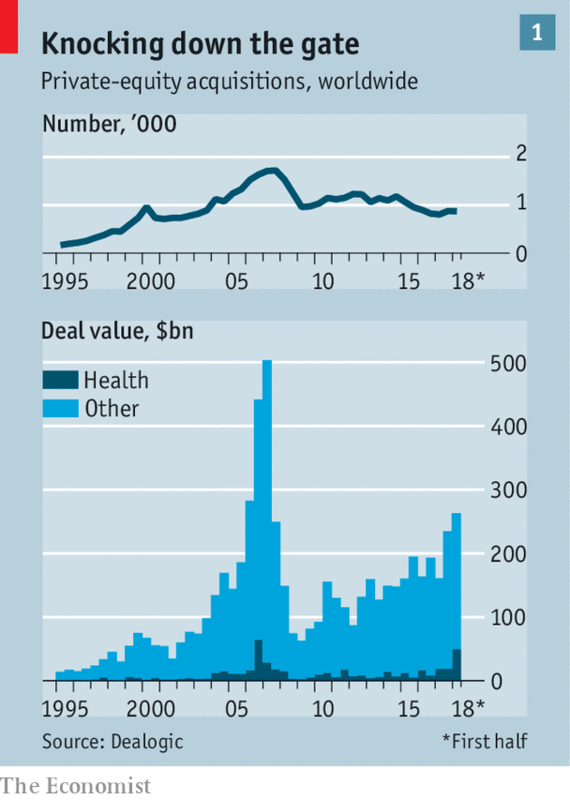 The year to date has seen nearly 1,000 acquisitions (see chart 1). Health care has been particularly vibrant (see next article).